New adventures for your Minecraft worlds. 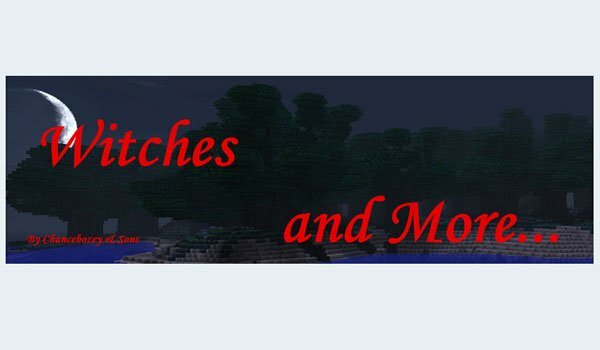 Witches and More 1.6.4 is a mod that adds some adventure in game, using the generation of new structures, mobs, decorative items, new weapons, new craftings for new items, and new biomes. 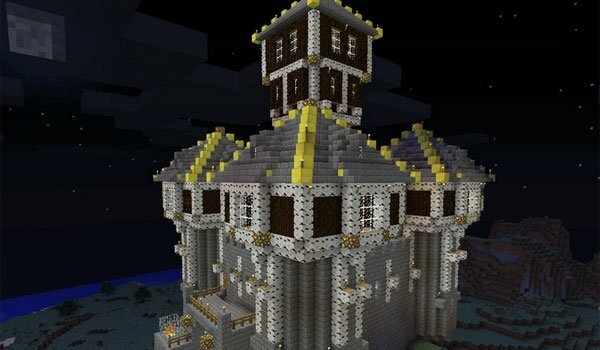 Through this mod new structures like witche’s house are generated, more elaborate than the predefined ones, in addition it adds pyramids, turtle villages, dwarf villages, castles and several forts, where you find enemies and get rewards. You can find up to 36 new mobs in total, some hostile and other peaceful. They appear depending on the biome where you are and some of them in their respective villages. How to install Witches and More Mod for Minecraft 1.6.4? New adventures await you in Minecraft!is a mod that adds a total of 36 new creatures to the game, plus new villages and varied structures.